Help Chris LaMartina make the sequel for WNUF Halloween Special!! 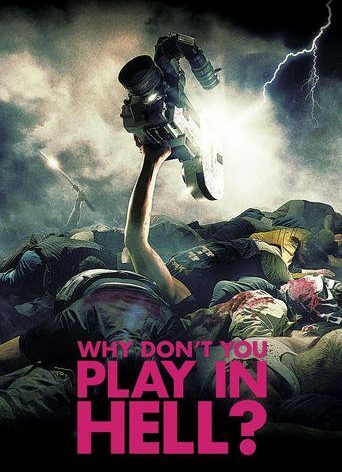 Chris LaMartina (Call Girl of Cthulhu) is known for the film he directed in 2013 found-footage movie “WNUF Halloween Special,” now he has launched a crowdfunding campaign seeking $50,000 to produce a sequel. The original film made you feels like you were watching a real VHS recording of a live Halloween broadcast from 1987. CLICK HERE FOR THE GO FUND ME PAGE FOR THE SEQUEL. 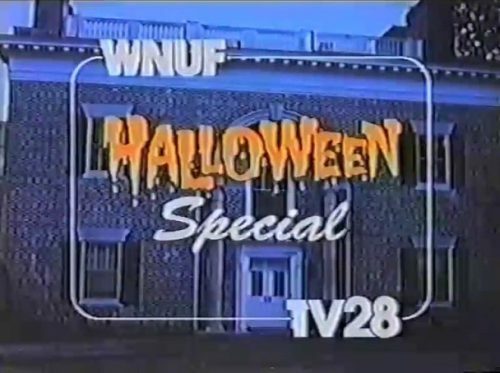 “WNUF Halloween Special” is currently streaming on Amazon Prime and it’s about a television tabloid reporter hosts a live broadcast complete with commercials at the site of brutal murder with a team of paranormal investigators. 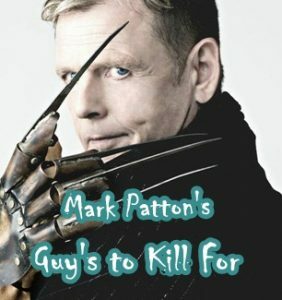 Campaign rewards include copies of the film on various formats, cameo roles, a one-of-a-kind VHS edition with an exclusive bonus commercial, producer credits and more. The largest reward will bring LaMartina and members of the crew to the donor for a Halloween party.